I really enjoyed this story. It had a very “Sliding Doors” feel to it. 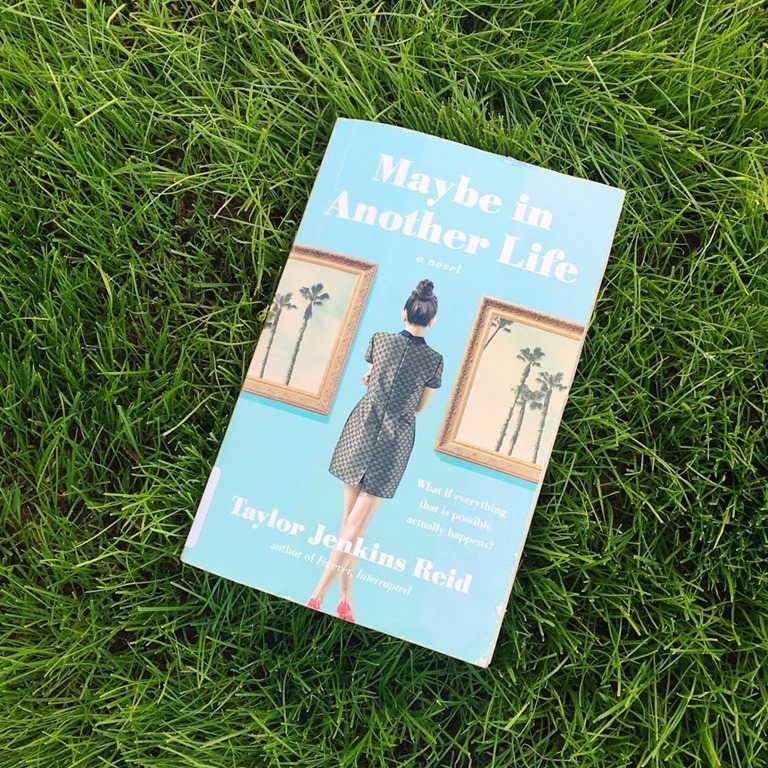 This is my second book by Taylor Jenkins Reid and I really like her writing style. I know I will eventually read all her books. The book has two different timelines and two different possibilities unfold. I loved the back and forth point of view, based on one seemingly random decision and outcomes of each choice. 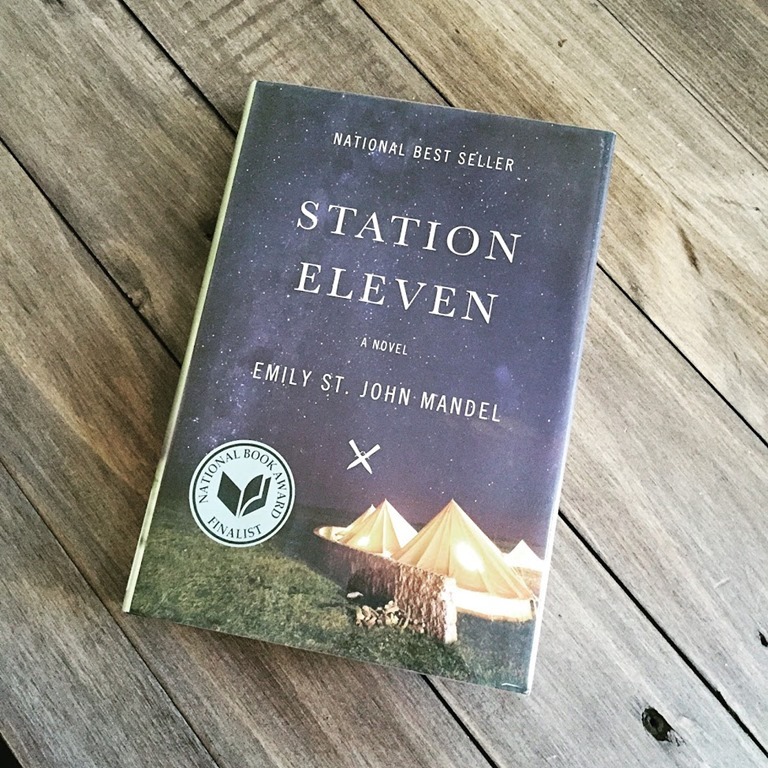 I found myself not wanting to put the book down and was eager to get to the end. It was a very satisfying story, with great characters and a great story with the backdrop of familiar L.A. places. This author is great with stories that have honest portrayal of life — there were hardships and victories, love and loss, laughter and tears, hard choices and lucky breaks. It was incredibly real and honest and made the characters so relatable, believable, and understandable. While this is absolutely a romance, it’s also just as much about friendship and family and finding yourself. This story portrayed that sometimes a seemingly wrong decision can lead you down a path that actually might lead you to a better future than you ever thought possible… and no matter what road you go down, it’s possible to still find happiness is comforting and inspiring. It begs you to look at the big picture of life. This book is a grown-up version of a dystopian/apocalyptic novel. There are no zombies, world wars, aliens or economic collapses, just one big strain of swine flu. This is not the type of book that I usually pick-up, but it kept popping up in recommendations so I went for it and I’m glad I did. While reading this book, I couldn’t help but notice how cinematic the way the scenes and words are put together. I hope they will make this book into a movie. I like that the story changes back and forth in time, it keeps it interesting. I also like that the story is told from different characters and how some are connected to each other. It makes you wonder what would happen if this were to become a reality? and makes you appreciate this life we are living now and really think about the things we take for granted.